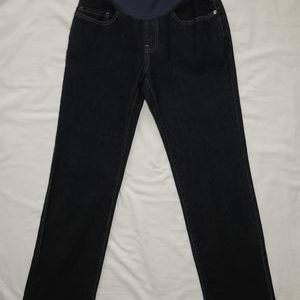 These classic style jeans have been heavily reduced because they have a small spot on one of the legs. They are an amazing fit and design, with a wide belly band style waistband. 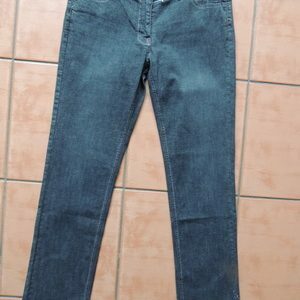 The denim is a dark wash and they are new but do have the spot on the leg. Otherwise these jeans retail for $89.95. They are by Ninth Moon. 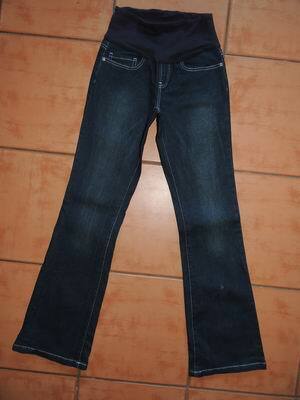 Be the first to review “Dark Denim Bootcut Maternity Jeans” Click here to cancel reply.